Saturday 23rd March, 12noon to 1.30pm (rain day Sunday 24th March). All welcome! We (at the Newtown Community Centre) are officially opening our amazing new community garden on March 23rd, and would love our friends and neighbours to help celebrate! Join us for some live music and a sausage sizzle, and take a stroll around our new grounds. A team of legendary locals have been working hard over the past 6 months (rain or shine!) to pull it together, so we hope you can join us to give them the kudos they deserve! 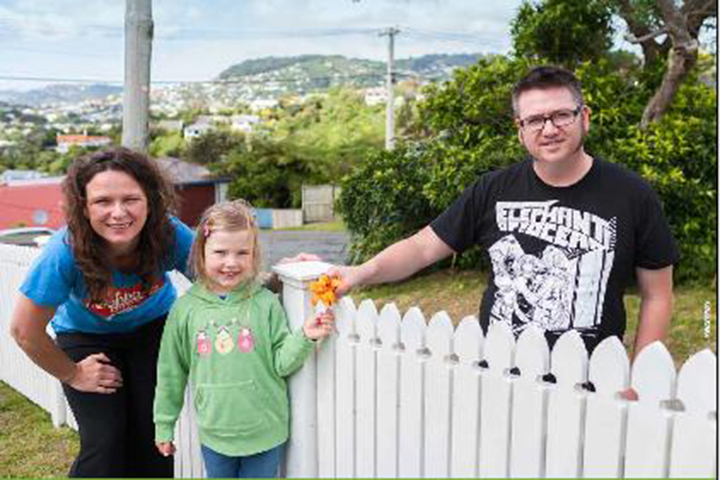 This event will coincide with Neighbours Day Aotearoa, and we’ll be sending out special invites to the residents of Colombo and Rintoul Sts – so this is also a great chance for our neighbours to get to know each other (and you) a little better.